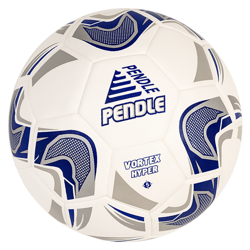 At Pendle Sportswear Ltd we offer a range of high quality size 5 footballs for both matches and football training. As Pendle manufactures all of its products to industry leading standards (as well as being tested by industry specialists) you will be guaranteed the highest quality available at affordable and competitive prices. We also stock a large range of size 5 Mitre footballs, including the Mitre Ultimatch Hyperseam and the Mitre Malmo Plus training balls. Looking for something cheaper? 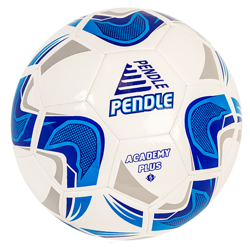 Our Pendle Academy balls are manufactured to the same flawless quality of the Mitre balls, however for almost half the price! If you’re buying size 5 training balls for your team, why not buy other age groups footballs at the same time and benefit from a further discount? With our competitive prices you can get 30 training balls or even double up and get 60, saving you even more money in the process. View our large selection below.